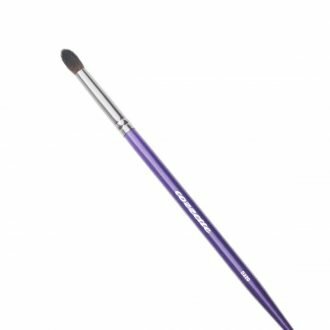 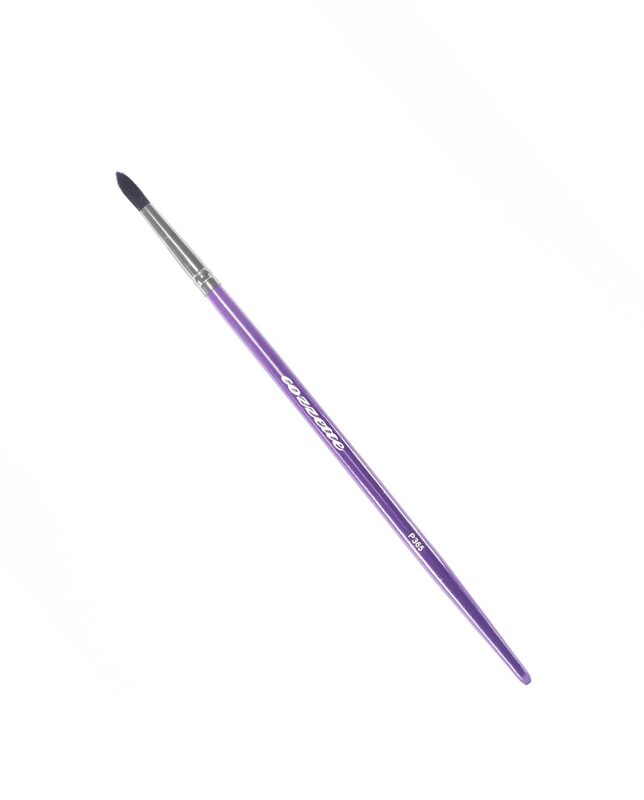 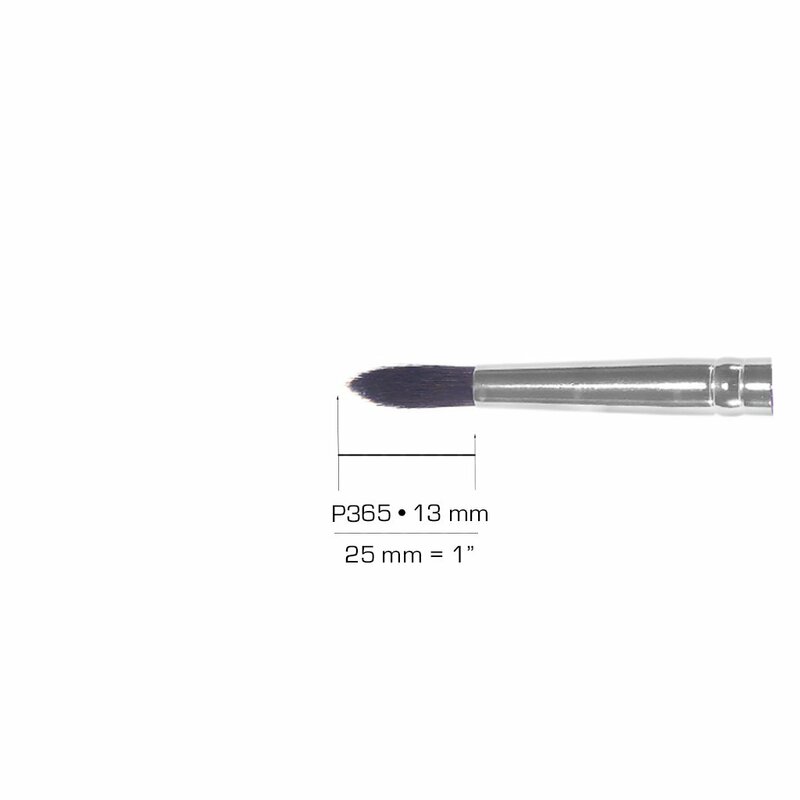 A wicked little brush that is capable of painting fine to medium size lines with ease and precision on the face or body. 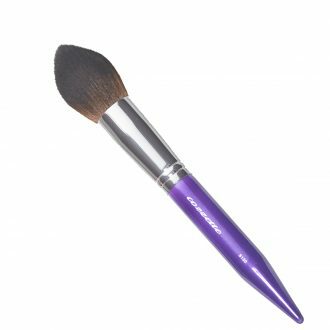 This brush is amazing for the application of concealer and lip color as well. 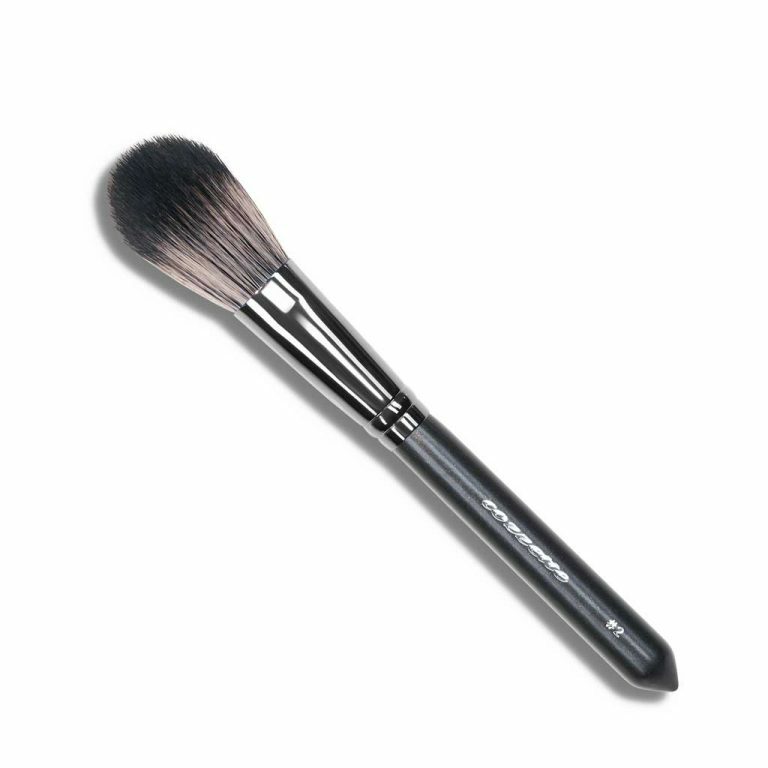 Created with our new Black Silk fiber that is the softest fiber available to care for delicate skin. 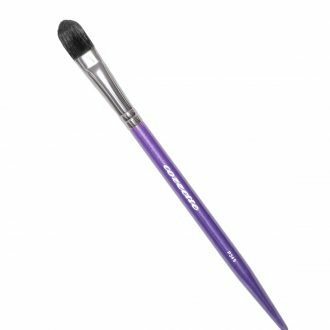 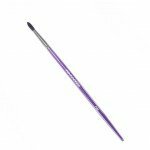 SKU: 3650000021 Categories: The Divinity Collection, Makeup Brushes Tags: 100% cruelty free, body painting brush, concealer brush, purple makeup brushes, vegan makeup brush.